Are your organization’s sales pay and marketing pay competitive? 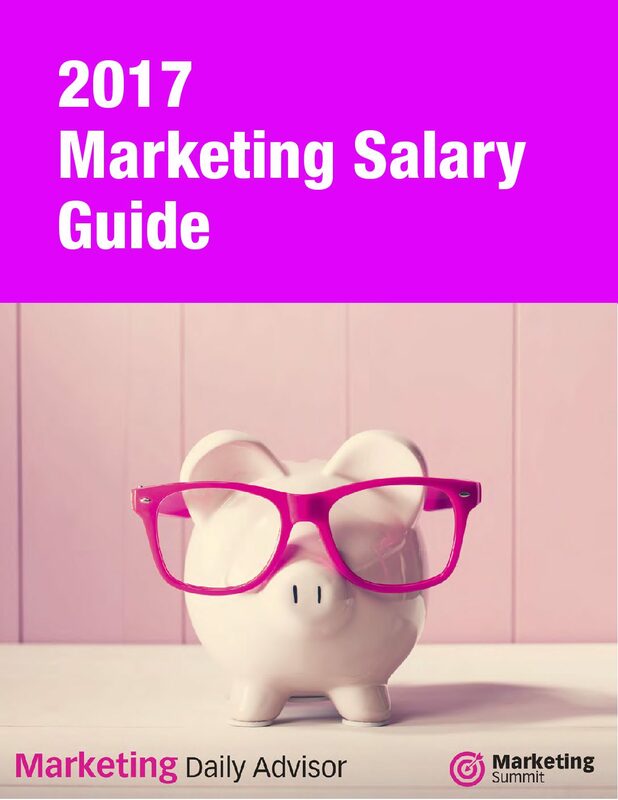 Find out with our 2017 Sales and Marketing Salary Guide. Download and compare your salary—or your staff’s—against national and regional data. This report also covers trends in compensation, job growth, and technology—with tips on how you can succeed in your job and advance to the next level.